Sperry Top-Sider is an American shoe store known for manufacturing and selling boat footwear. The shoes, which were first invented for sailing, have become a recognizable trademark for shoe fashion and a guaranteed high-quality product for all kinds of activities. With Big Apple Buddy’s personal shopping service, you can now buy direct from the Sperry Top-Sider online store anytime, anywhere. If you want shoes that will get the job done, then the Gold Cup Authentic Original Glitter Boat Shoe is the one for you! This classic boat shoe has been upgraded to give you the best adventure yet. The fine materials used to make this shoe provide extra comfort while maintaining breathability. With the incorporated memory foam, the inside of the shoe will conform to your feet so you don't have to stop for anything! Planning to get a little wet? With the Saltwater Misty Thinsulate Duck Boot, you won't have to fear the rain! 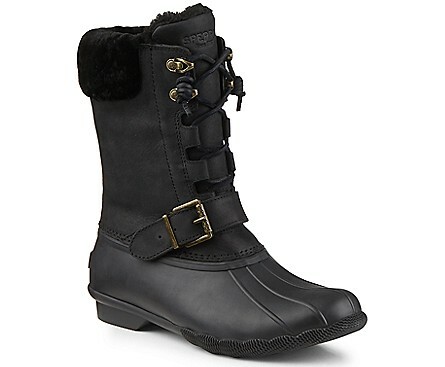 These boots are guaranteed to keep you dry with the water-proof features inside the shoe. It's also designed to keep you comfortable so the rubber won't be an issue as the micro-fleece provides the needed warmth. Best of all, you'll still look stylish and chic in these duck-inspired rain boots! Don't miss out on the Sperry X Quoddy 2-Eye shoes! The toughest of its kind, these handmade shoes preserve the maritime style of the brand with a modern twist. They were carefully constructed to provide maximum comfort and stability for all-activities. 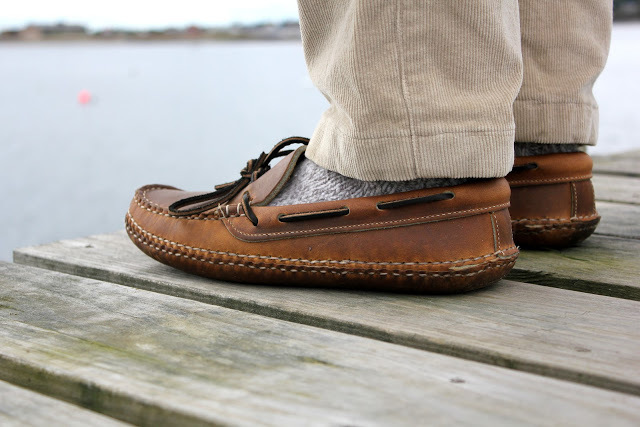 You'll be sure to have one of a kind shoes as these are part of a limited edition collection from Sperry Top-Sider and features true Maine craftsmanship. 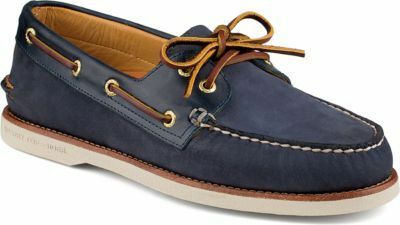 Unfortunately, the USA Sperry Top-Sider online store does not currently offer international shipping. However, Big Apple Buddy, your personal shopper, can help you buy products direct from the official USA Sperry Top-Sider online store and ship them to your doorstep, no matter where you are in the world. If you would like to buy from the USA Sperry Top-Sider online store, simply let us know which items you would like to order (by filling out the form below) and we’ll get back to you with a free international shipping quote within 24 hours!